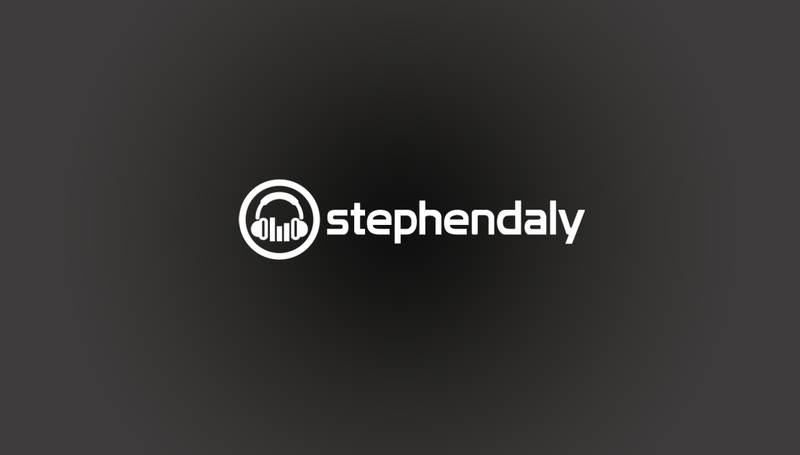 Stephen Daly is a highly experienced Voiceover Artist and Radio Presenter based in Dublin, Ireland. He has worked with some of the biggest brands and stations across the world over the past fifteen years. Stephen Daly is a highly experienced Voiceover Artist and Radio Presenter based in Dublin, Ireland. Send your idea to him and he will get back with this creative solution or questions to you. What is bigger, 3 or 7? Not for humans.